Since 1730, Burgon & Ball have been manufacturing contemporary and stylish tools and homewares designed to make life more enjoyable for everyone. Created to be easy to use over many trouble free years. 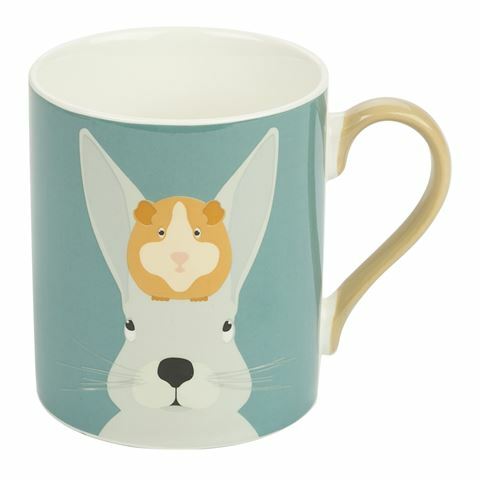 The Arthur and Squeak mug is the perfect size for your morning coffee or tea, not only is it bright and cheerful but it’s also made of fine china which makes it long lasting. Formed as part of the Creaturewares collection, an adorable mug always makes the morning a bit more pleasant.